NES Top Loader Portable Prototype Case Complete! The case I designed and Chris printed showed up today. This is the prototype case. I had to make some slight tweaks to the design to get it ready for the final version. 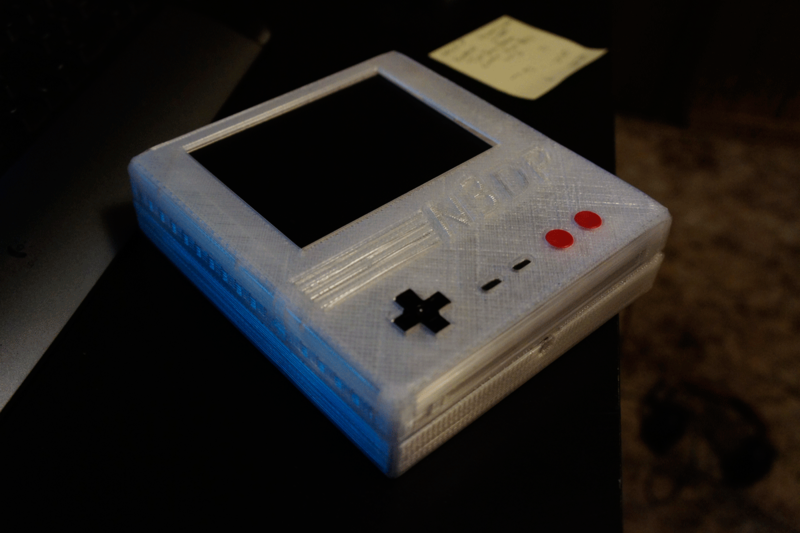 You can download the files on the NES Toploader project page and check out the progress of the portable. Previous PostMSP-430 LaunchPad UART and FIFONext PostPrintf Function for microcontrollers.